Introductory Statistics is intended for the one-semester introduction to statistics course for students who are not mathematics or engineering majors. It focuses on the interpretation of statistical results, especially in real world settings, and assumes that students have an understanding of intermediate algebra. In addition to end of section practice and homework sets, examples of each topic are explained step-by-step throughout the text and followed by a Try It problem that is designed as extra practice for students. This book also includes collaborative exercises and statistics labs designed to give students the opportunity to work together and explore key concepts. To support today’s student in understanding technology, this book features TI 83, 83+, 84, or 84+ calculator instructions at strategic points throughout. While the book has been built so that each chapter builds on the previous, it can be rearranged to accommodate any instructor’s particular needs. 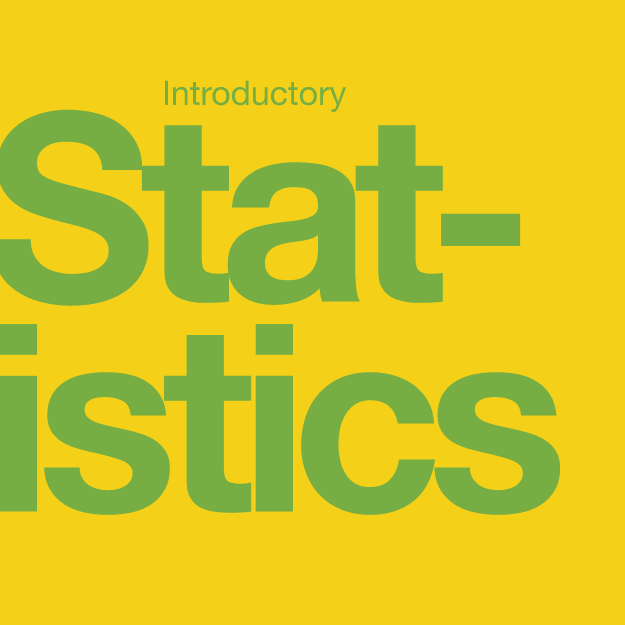 Introductory Statistics by OpenStaxCollege is licensed under a Creative Commons Attribution 4.0 International License, except where otherwise noted.